Description: This species has ant-domatia. 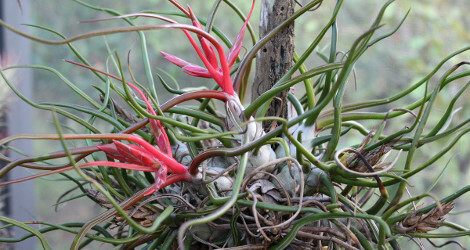 Leaves roll up to form tubes that lead down into the bulb at the base. Ants live in the domatia and provide nutrients as well as protection. 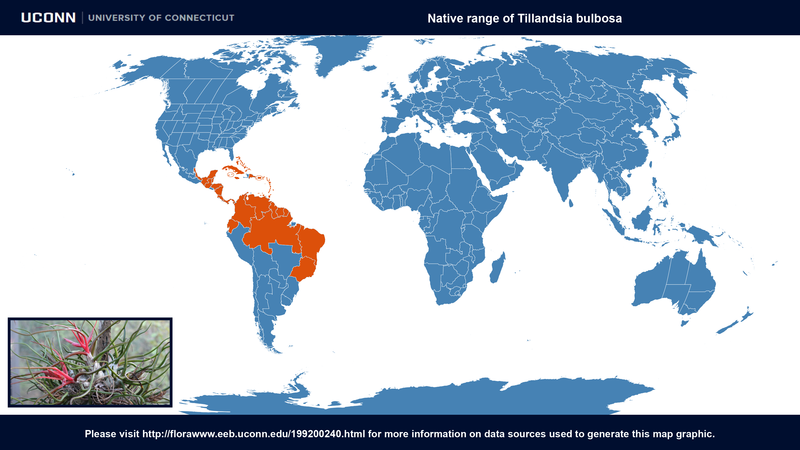 Ant domatia have been recorded in roughly 13 different species of Tillandsia including T. bulbosa & T. baileyi. 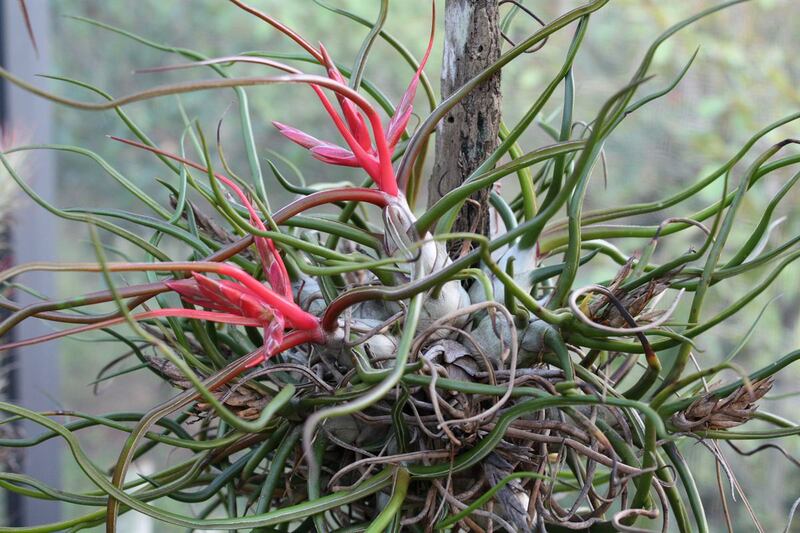 The Ant-Farming Tillandsias at In Defense of Plants. Last accessed on Wednesday, January 18, 2017. Images #00 (cropped) & #01 (original) by Bocabroms (Own work) [CC BY-SA 3.0], via Wikimedia Commons. Last accessed on Wednesday, July 19, 2017.